We are the largest car audio supplier in the area. Our car audio warehouse stores only the BIGGEST and BEST BRANDS, all in one place! We have new shipments of 2018 car audio merchandise arriving everyday. We are jam packed with the best in the industry! Our car audio store is fully loaded and our car audio installers are onsite ready for immediate installation. Discount rates for applicable customers. Since we are the largest car audio supplier in the area we are able to offer discounted pricing for bulk purchases. 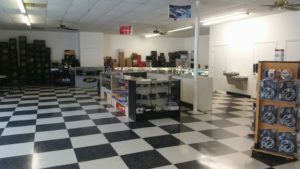 Other discounts are available for complete sound systems and subwoofers. Be sure to view our store specials. 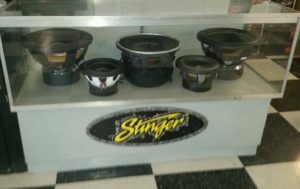 Our car audio dealer is fully stocked with bass speakers, coaxial door speakers and subwoofers. We also have on hand all of the latest car amplifiers and much more. We have everything that you need for bass!